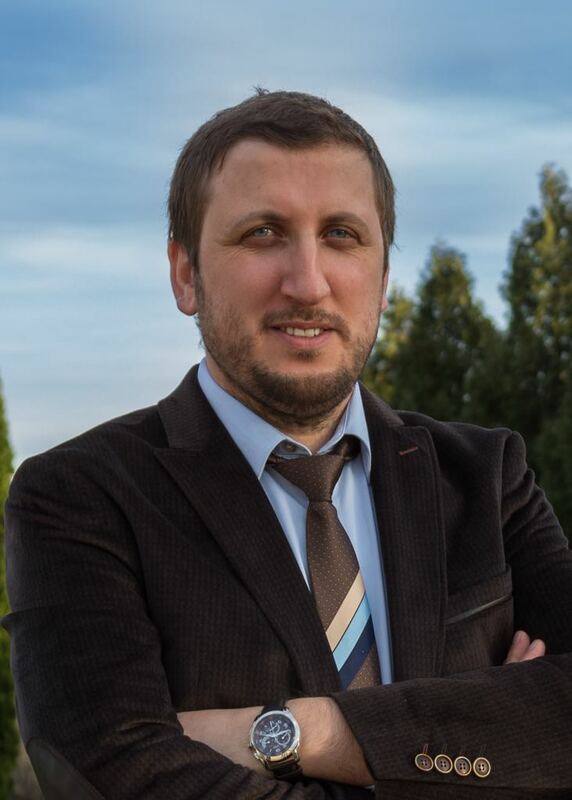 Timur Islamoglu is a research associate in the Farha group at Northwestern University where he was a post-doctoral researcher previously (2016–2017). He works on the design and synthesis of MOFs as heterogeneous catalysts. He also puts efforts toward understanding the underlying MOF growth process. He received his B.S. in Chemistry (2008) and Mathematics (2009, double major) from Dumlupinar University and his M.Sc. (2013) and Ph.D. (2016) in Chemistry from Virginia Commonwealth University. Neil is a Research Assistant Professor in Chemical and Biological Engineering. He obtained his B.S. in chemical engineering from the University of Toledo in 2004, then went on to receive his Ph.D. in chemical engineering from the University of Michigan in 2010. He was co-advised by Levi Thompson and Suljo Linic. Next, Neil spent two years as a post-doc at Argonne National Lab working with Jeff Miller and Chris Marshall. He started as the REACT (formerly CleanCat) lab manager in January of 2013. Nick joined the Farha Group in September 2018, taking on the responsibilities of the Program Assistant role. 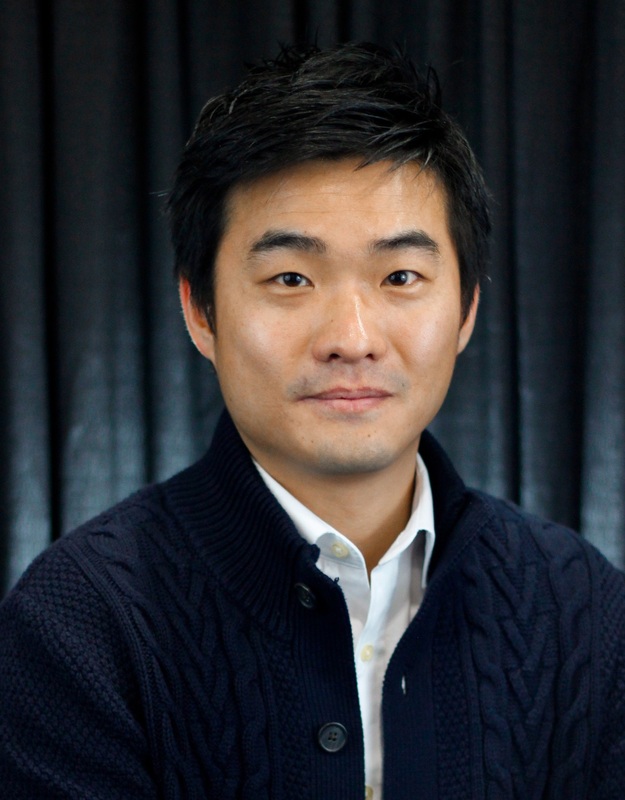 Born in Seoul and raised in Michigan, he received his B.A. in Political Science (2013) from the University of Notre Dame and his M.A. in International Development Studies (2017) from Hankuk University of Foreign Studies. Peng Li was born in Hunan, China. He received his B.S. (2006) and M.S. (2009) degrees from Fudan University in China, and Ph.D. (2014) from University of Texas at San Antonio under the supervision of Prof. Banglin Chen. He is currently a postdoctoral researcher in the Farha group. 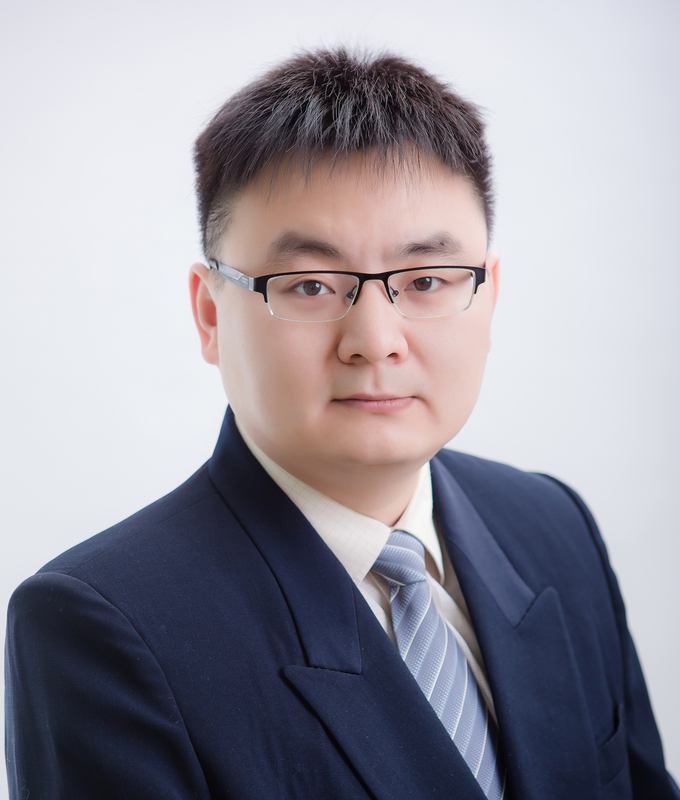 His research interest is related to functional porous materials for gas storage, separations, catalysis, and enzyme immobilization. Subhadip Goswami received his B.S from Ramakrishna Mission Vidyamandira, Belur Math (2008) and M.S from IIT Kanpur (2010), India. He obtained his Ph.D from University of Florida (2015) under the supervision of Prof. Kirk S. Schanze. Thereafter, he joined Prof. J.T. Hupp and Prof. Omar K. Farha’s groups as a postdoctoral fellow at Northwestern University. 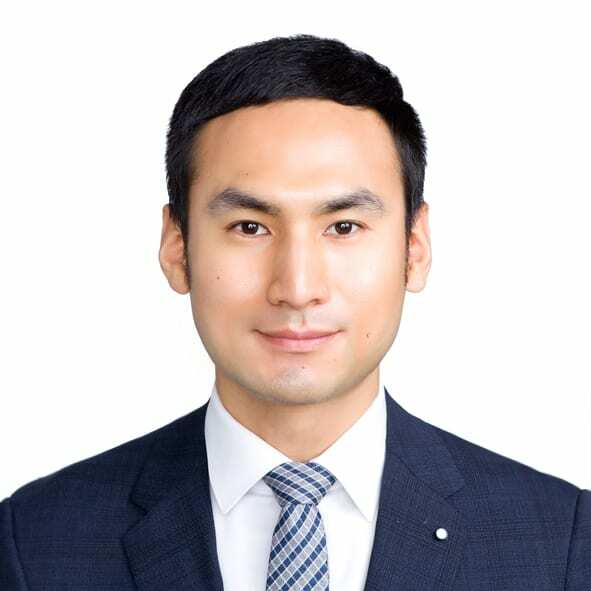 His research interest is related to design and synthesis of porous materials for applications in light-harvesting, photocatalysis, electrocatalysis and electrical conductivity. Xuan Zhang received his B.S. degree from Nankai University in China and Ph.D. (2016) from Texas A&M University under the supervision of Prof. Kim Dunbar. He joined Prof. Joseph T. Hupp and Prof. Omar K. Farha’s groups at Northwestern University as a postdoctoral Fellow in 2016. His research interest is related to synthesis and functionalization of porous materials for targeted catalytic applications. 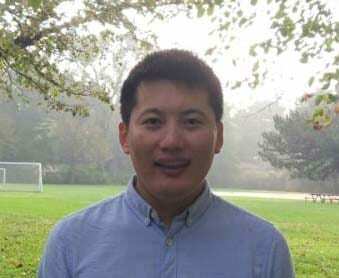 Jian Liu, from Beijing China, received his Ph.D. degree in Material Chemistry from Binghamton University – State University of New York under the supervision of Professor Wayne E. Jones, Jr. in Dec. 2015. 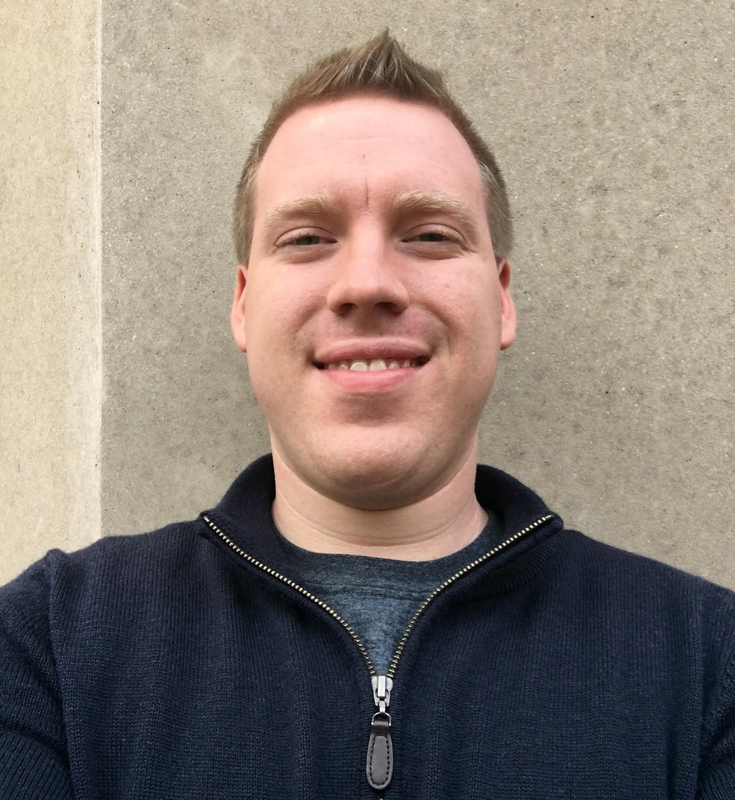 Currently, he is working as a joint postdoctoral fellow with both Professor Hupp and Professor Farha in the Department of Chemistry at Northwestern University. His research interest expands from photocatalysis using TiO2 fibrous materials to design and application of MOF-supported materials for electrocatalysis and heterogeneous catalysis reactions. Zhijie Chen was born and raised in Fuzhou, China. He received his B.S. (2012) degree from Shanghai Jiao Tong University (SJTU) in China under the supervision of Prof. Yong Cui, and Ph.D. (2018) from King Abdullah University of Science and Technology (KAUST) under the supervision of Prof. Mohamed Eddaoudi. 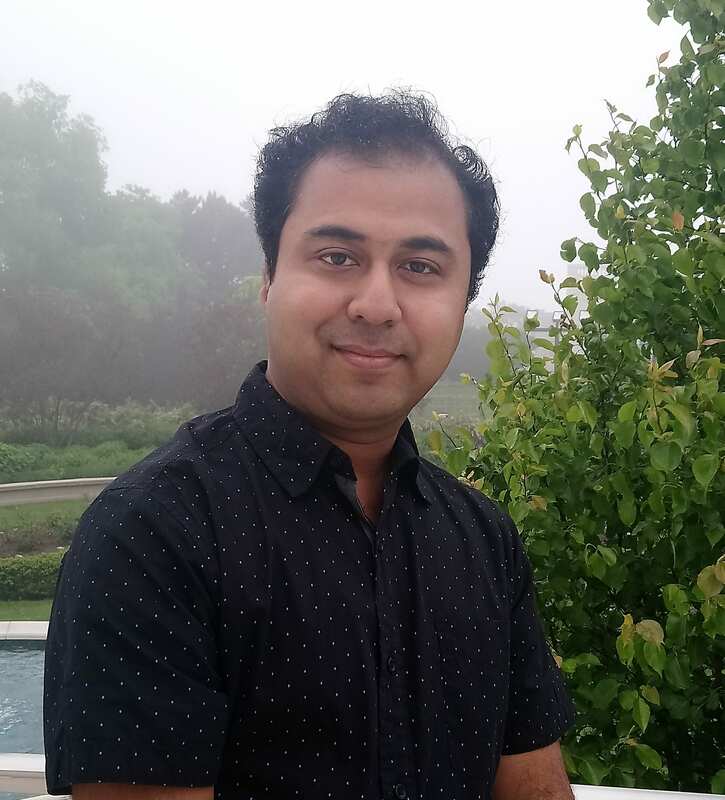 He joined Prof. Omar Farha’s group at Northwestern University as a postdoctoral researcher in 2018. 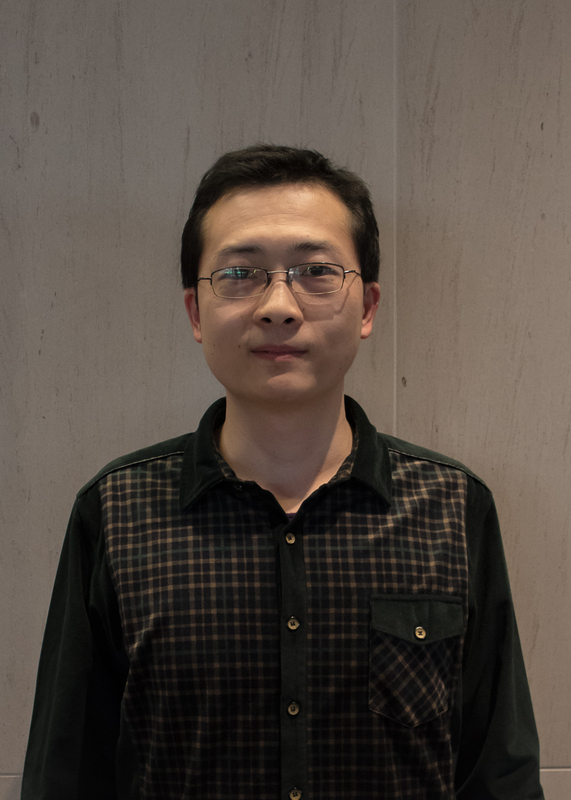 His current research interest is related to the reticular synthesis of functional porous materials, as well as their structure-property relationships. Rasel received his B.S. 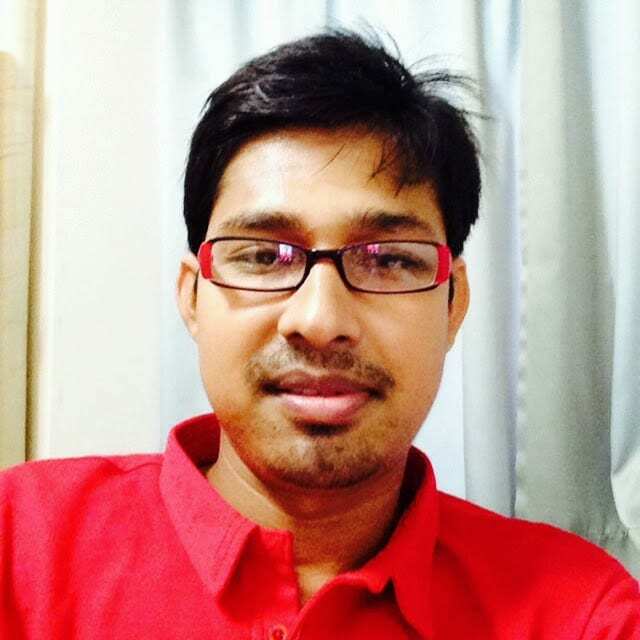 in Chemistry from the University of Dhaka and his M.S. (2015) and Ph.D. (2018) in Chemistry from Tohoku University under the supervision of Prof. Masahiro Yamashita. 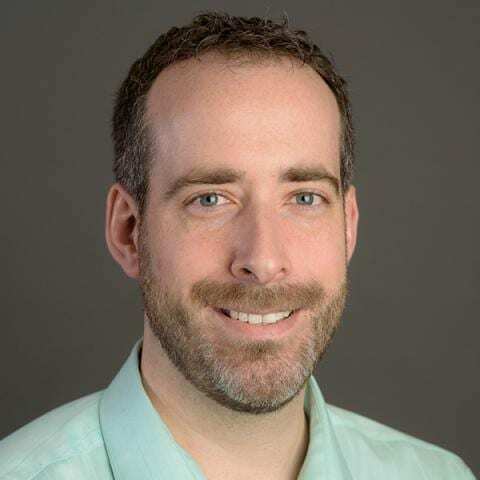 He joined Professor Omar K. Farha’s group at Northwestern University as a visiting postdoctoral researcher in 2018. 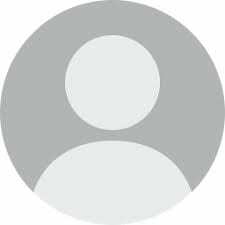 His main areas of research interest are the design and synthesis of multifunctional materials, as well as the electronic state of low dimensional materials. Yuexing Cui was born in Beijing, China. He received his B.S. (2014) from the University of Delaware. He joined Prof. Joseph Hupp and Prof. Omar Farha’s groups at Northwestern University as a graduate student in 2014. His research interested is related to the functionalization of Metal-organic framework with metal oxides for heterogeneous catalysis. Sol Ahn was born in Seoul, Korea. He received his B.S. (2008) and M.S. (2010) in chemical engineering degrees from Yonsei University in Korea. After graduation, he worked at POSCO technical research lab (2010-2013) studying coal and coke. He joined Prof. Justin M. Notestein (ChemE) and Prof. Omar K. Farha’s (Chem) groups at Northwestern University as a PhD student in 2014. He is studying MOF as a catalyst support and hydrogen peroxide activation on Lewis acid sites. Cassandra Buru received her BS/MS in 2015 from Emory University under the supervision of Prof. Christopher Scarborough. Continuing her studies, she joined the Farha and Hupp groups in fall 2015 where she is currently a PhD candidate. Cassandra’s current research focuses on MOFs and polyoxometalate@MOF composites for catalytic chemical warfare agent simulant detoxification. Lee grew up in Montana and earned their B.S. in chemistry from Fort Lewis College in Durango, CO (2015). They joined Professor Farha’s Group at Northwestern University as a graduate student focused on enzyme immobilization, synthesizing novel biocompatible MOFs and in-situ formation of metal organic frameworks. Louis grew up in northeastern Iowa and received his B.S. in chemistry from the University of Oklahoma in 2015. He then moved to Evanston to begin his graduate career at Northwestern University where he joined Prof. Omar Farha’s group. His research interests include synthesis of MOFs and their applications in catalysis and separation technologies. Yijun Liao was born in Sichuan, China. She received her B.S. from Hope College (2014) under the supervision of Prof. Graham Peaslee. She joined Prof. Joseph T. Hupp and Prof. Omar K. Farha’s groups at Northwestern University in 2015. 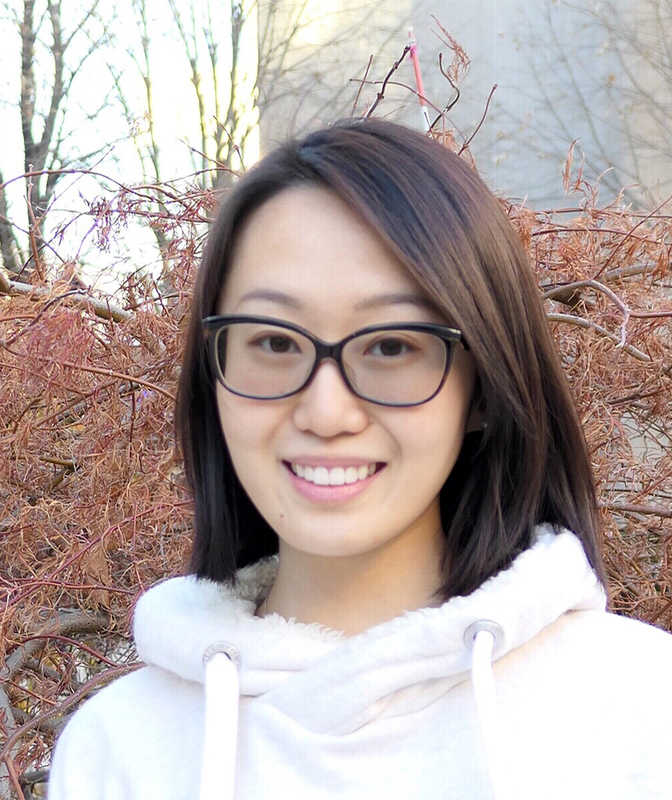 Her research interest is related to porous materials for gas storage, separations, and catalysis. Hyunho Noh was born in Daegu, South Korea. He received his B.S. (2014) from University of Illinois Urbana-Champaign. He joined Prof. Joseph T. Hupp and Prof. Omar K. Farha’s groups at Northwestern University as a graduate student in 2015. 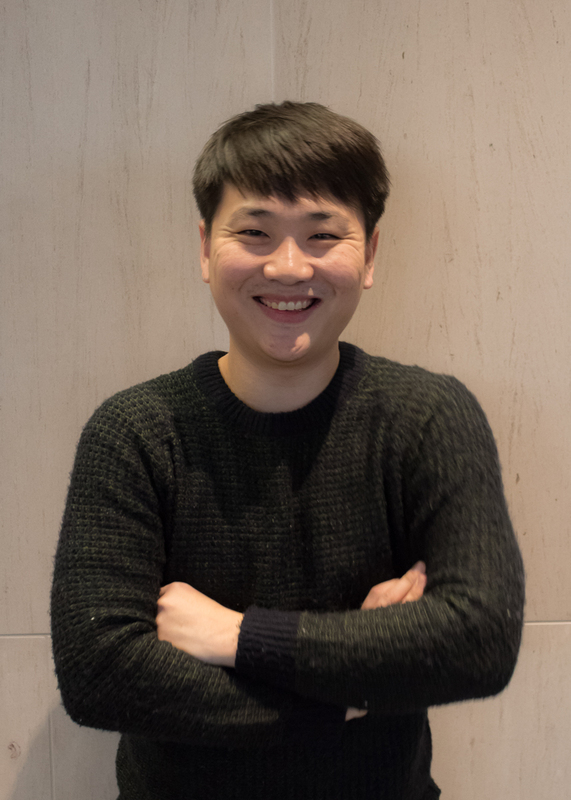 His research interest is related to metal–organic frameworks as a heterogeneous support for chemical, electrochemical, and photochemical catalysis. Yijing Chen was born in Beijing, China. She received her B.S. (2016) from Tianjin University in China. She joined Prof. Joseph T. Hupp and Prof. Omar K. Farha’s groups at Northwestern University in 2016. Her research interest is using metal-organic framework for enzyme encapsulation and drug delivery. Riki earned a B.S. in Chemistry from Case Western Reserve University in 2016. 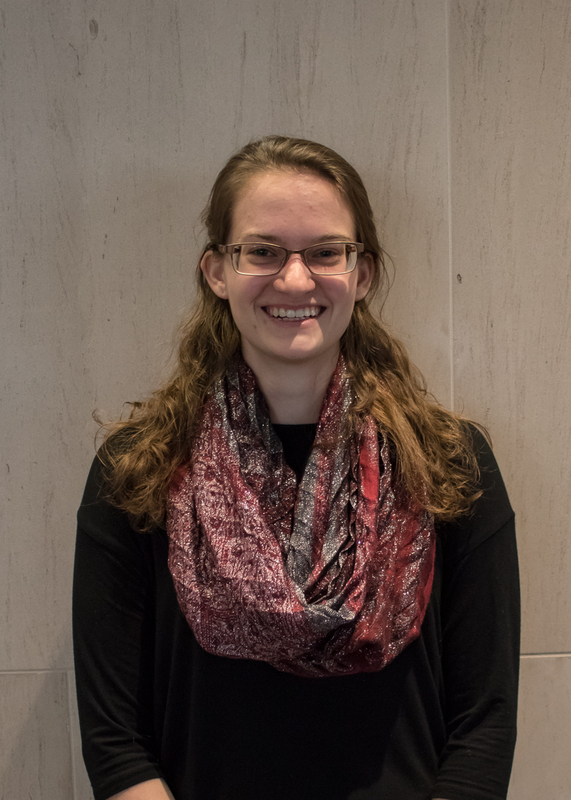 While at CWRU, she studied the polymerization of silyl ketenes under Prof. Emily Pentzer and also completed two summer internships with Procter & Gamble. Riki joined the Farha group in November 2016 and currently uses porous crystalline materials for water remediation. She is also dedicated to improving undergraduate chemistry education. Xinyi Gong was born in Shandong, China. She received her B.S. degree (2017) from Peking University in China under the supervision of Prof. Yuguo Ma. She became a joint student with Prof. Omar Farha and Prof. Nathan Gianneschi in Northwestern University in 2017. Her research interest is related to synthesis of metal organic frameworks and TEM characterization. Timothy (Tim) Goetjen grew up in New Jersey and received a B.A. (2017) in both Chemistry and Computer Science from Rutgers University – New Brunswick. He conducted undergraduate research on electrochemical carbon dioxide reduction under the supervision of Prof. G. Charles Dismukes. He joined Prof. Omar K. Farha and Prof. Joseph T. Hupp’s groups at Northwestern University as a graduate student in Fall 2017. His research interests include energy conversion and storage as well as catalytic applications of MOFs. Kenton Hicks was born in Chicago, Illinois. He received his B.A. (2017) in Biochemistry and French from Wabash College in Crawfordsville, Indiana. 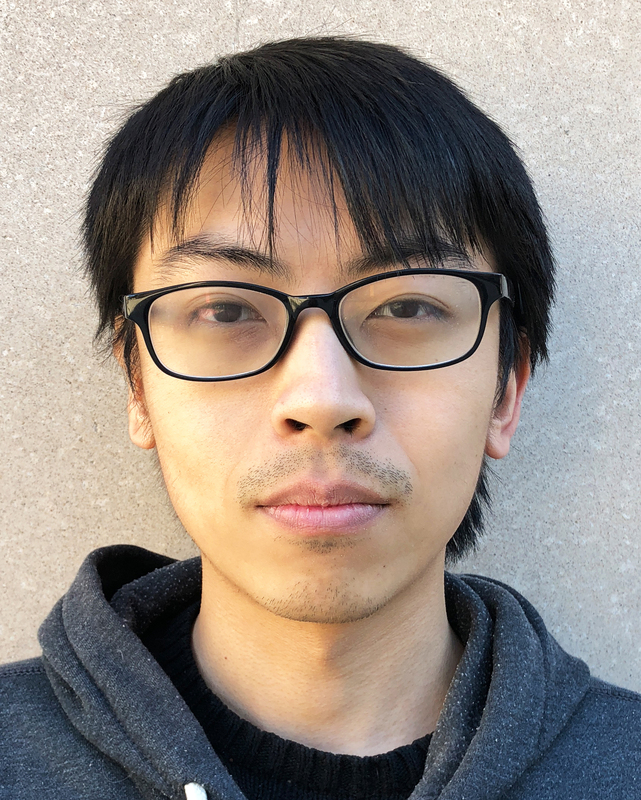 He then came to Northwestern to pursue his chemistry PhD, where he joined Professor Omar Farha’s group and Professor Justin Notestein’s group (2017). His research interest is related to MOFs and Catalysis. Sylvia Hanna grew up in South Jersey and received her B.S. in Chemistry with a concentration in Interdisciplinary Materials Science from Rowan University. At Rowan, Sylvia worked in Prof. Timothy D. Vaden’s laboratory studying the thermodynamics and kinetics of proteins unfolding in ionic liquids. 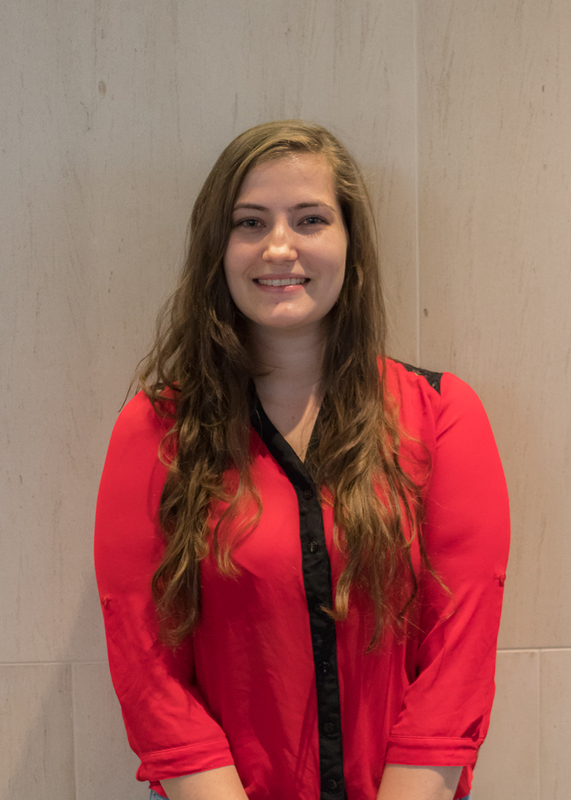 She joined Professor Omar Farha’s laboratory at Northwestern University as a graduate student, and her research focuses on designing novel uranium-based MOFs. Megan Wasson was born in Pittsburgh, PA. She received her B.S. degree in 2017 from Duquesne University and performed research under Prof. Tomislav Pintauer. She joined Prof. Omar K. Farha’s Group at Northwestern University as a graduate student in Fall 2017. Her research interests are related to the design and synthesis of metal organic frameworks. 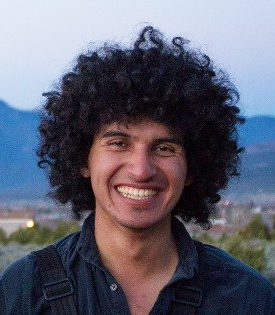 Rodrigo Maldonado was born in New Haven, Connecticut and grew up in Brownsville, Texas. He received his B.S. in Chemistry (2017) from Rice University where he studied the detection of amyloid-β using ruthenium (II) complexes under Dr. Ángel Martí. He joined Dr. Joseph T. Hupp’s and Dr. Omar K. Farha’s groups in 2017 and will be studying chemical separation using MOFs. 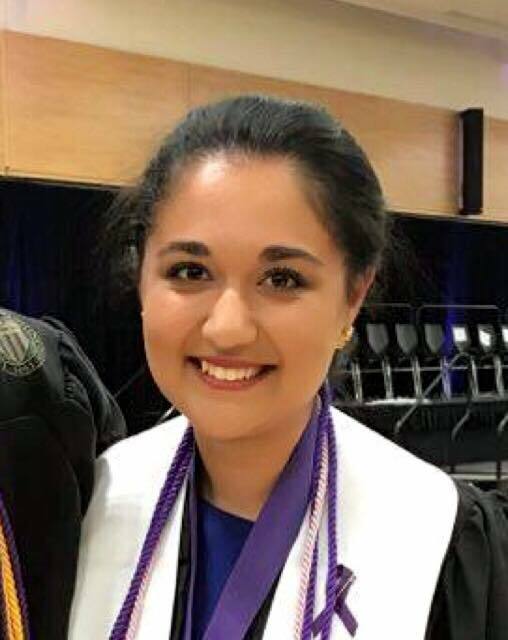 Zoha Syed graduated from the University of Washington, Seattle in June 2017 with a B.S. in Chemistry and a B.A. in Biochemistry. 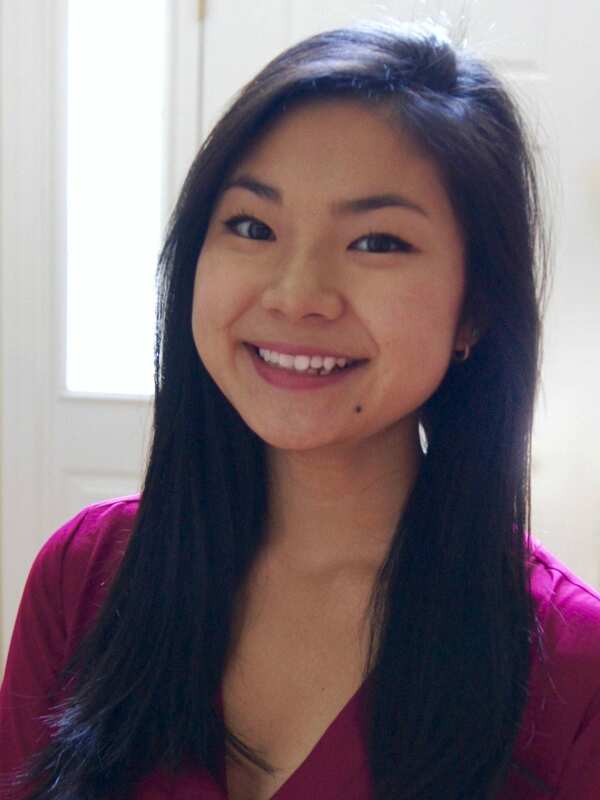 While at UW, she did her undergraduate research with Prof. Karen I. Goldberg. Her work focused on developing C-H functionalization reactions with novel pincer-ligated iridium catalysts, as part of the Center for Enabling New Technologies through Catalysis (CENTC). After graduating, Zoha was a postbaccalaureate researcher in the Catalysis Science Program at Argonne National Laboratory, where she studied single-site supported organometallic complexes on metal oxides as heterogeneous catalysts. 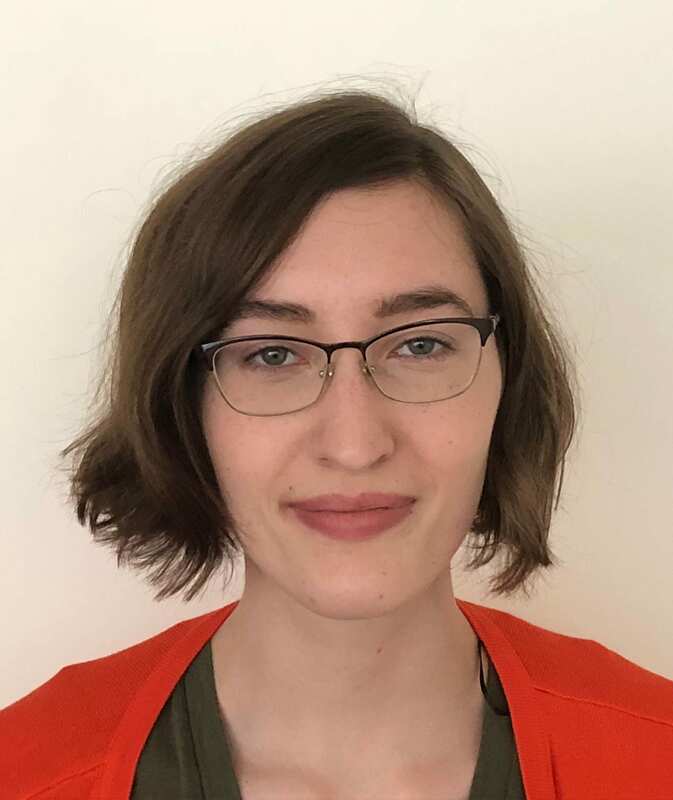 She then began her PhD in Chemistry (September 2018), co-advised by Prof. Omar K. Farha (Northwestern University) and Dr. Massimiliano Delferro (Argonne National Laboratory). Her research interests include surface organometallic chemistry and applications of MOFs in catalysis. 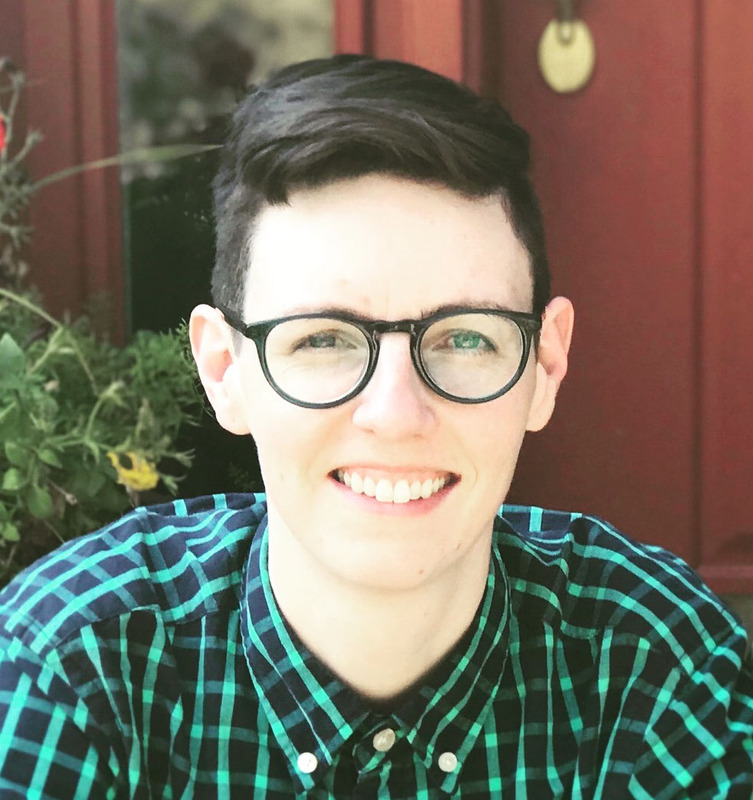 Julia Knapp grew up in Maryland and received her B.S. (2018) in chemistry and mathematics from Randolph-Macon College. At R-MC, she studied the activation of small molecules by water-soluble iridium and rhodium complexes under Dr. Serge Schreiner. 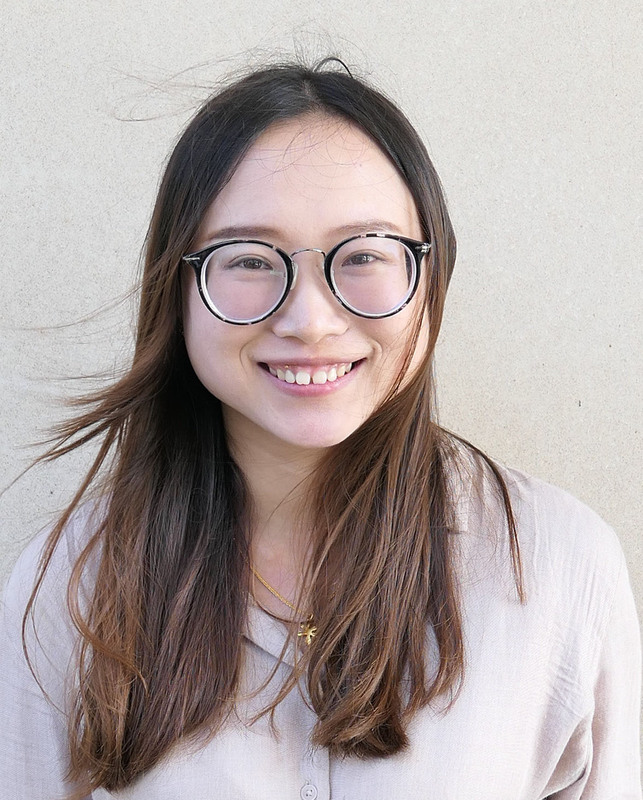 She joined Prof. Omar Farha’s group at Northwestern University in November 2018; her research interest is in exploring the properties of actinides through incorporation into metal-organic frameworks. Florencia was born in Buenos Aires, Argentina and grew up in Northern Virginia. She received a B.S. in chemistry with a minor in mathematics from Georgetown University (May 2018). During her time at Georgetown, she worked with Dr. YuYe Tong on the synthesis of silver nanoclusters. 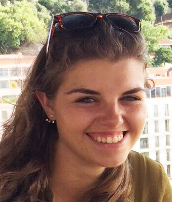 Florencia joined Professor Omar Farha’s group in November 2018. She is interested in the design and application of metal-organic frameworks. Karam Idrees grew up in Lancaster, Pennsylvania and received his B.S. in chemistry and minor in mathematics from Millersville University (2018). At MU, he worked under the supervision of Dr. Edward Rajaseelan to study the transfer hydrogenation of saturated molecules using iridium and rhodium complexes. 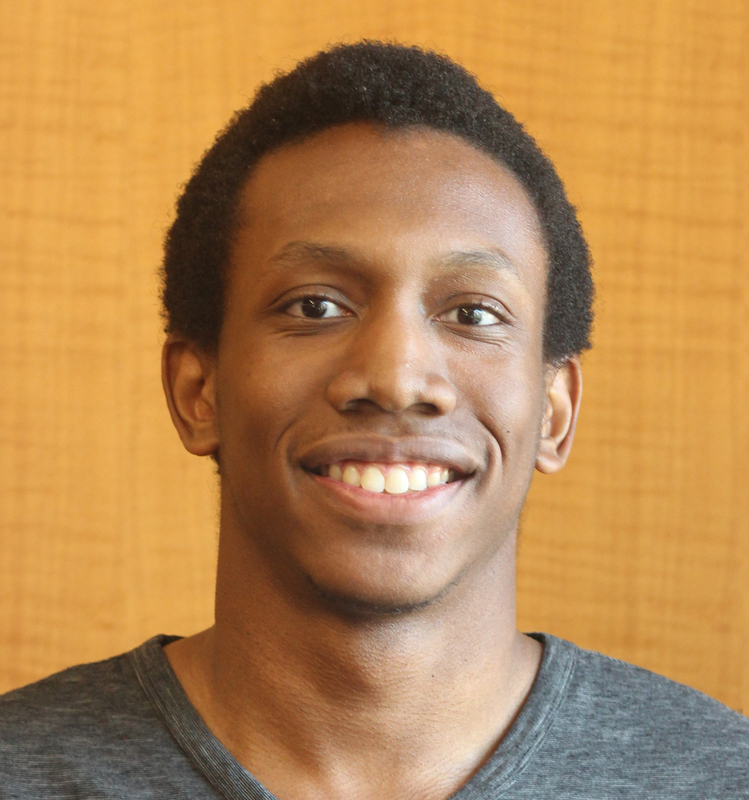 He joined Prof. Omar Farha’s group at Northwestern University in 2018. His research interests include synthesis, characterization, and application of metal-organic frameworks catalysts. Satoshi Kato was born and grew in Japan. He completed his B.Sc. in 2009 and his M.Sc. in 2011 at Tohoku university, where he had studied organometallic chemistry and material chemistry under the supervisions of Prof. H. Tobita and H. Oikawa. He then joined Asahi Kasei Corporation and has worked on several projects for developing new materials. 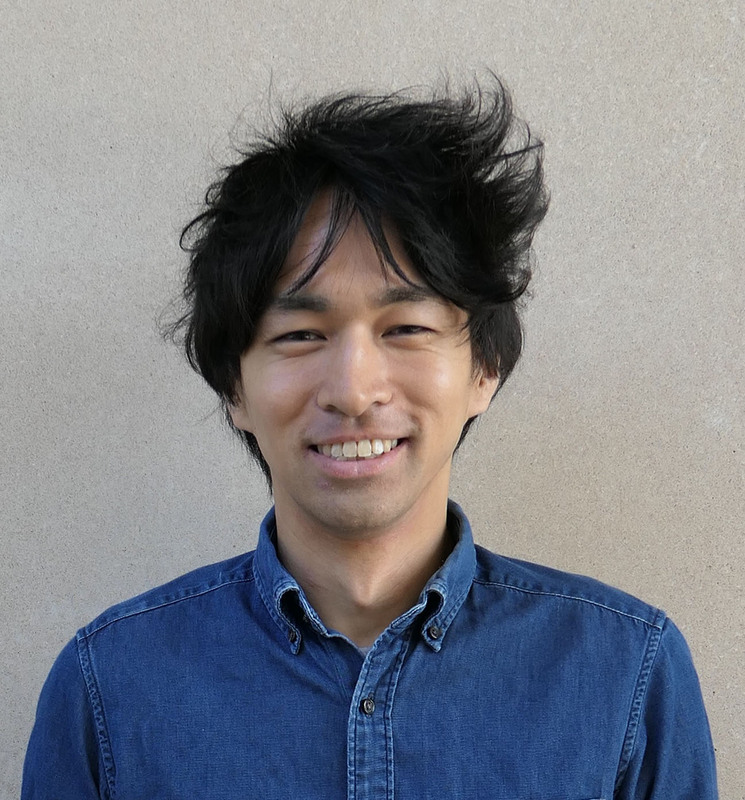 Satoshi started his research in the Prof. Omar K. Farha’s group in Northwestern University as a visiting researcher in September 2017. Shinya Moribe was born in Fukuoka, Japan. He received his Ph.D. (2005) from Kyushu University. He joined Tohoku University as a postdoctoral Fellow since 2005 and then joined Toyota Central R&D Labs., Inc. since 2007. 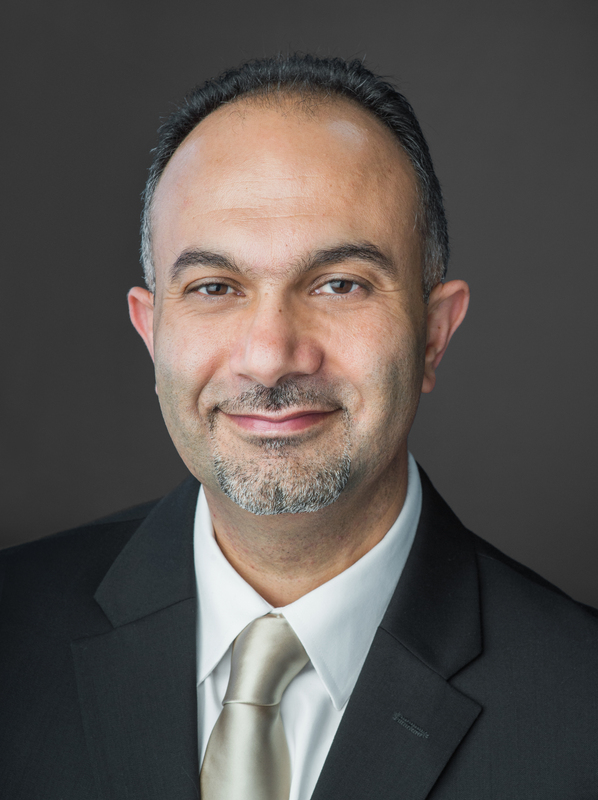 He joined Prof. Omar K. Farha’s Group in Northwestern University as a visiting scholar since 2017. 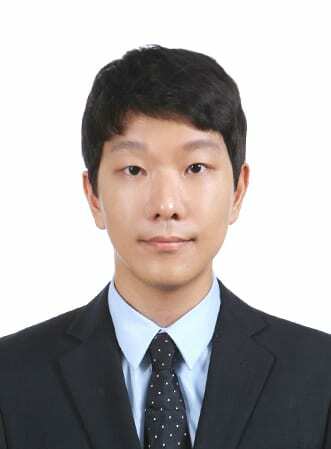 His research interest is related to the synthesis and application of metal organic frameworks. Jiafei Lyu was born in Tianjin, China. She received her B.S. (2014) degree from Tianjin University in China, and is a Ph.D. candidate at Tianjin University under the supervision of Prof. Peng Bai and Prof. Xianghai Guo. 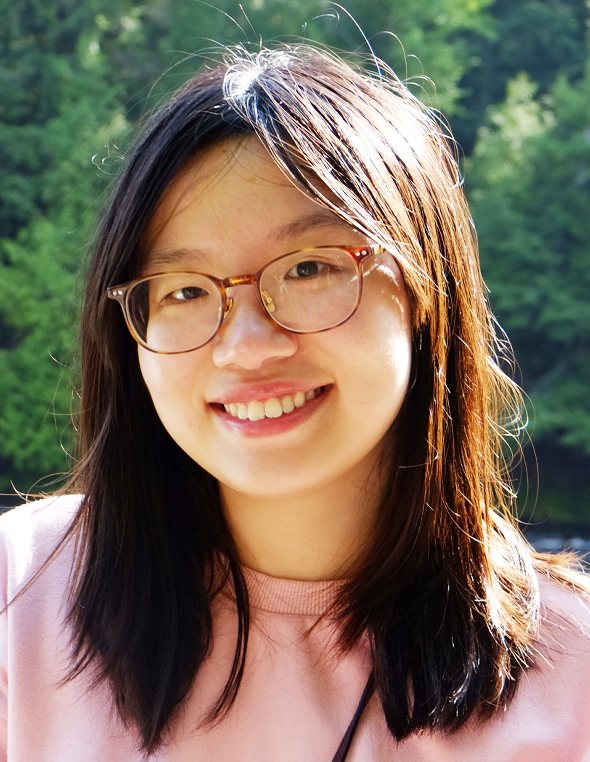 She joins Prof. Omar K. Farha’s group at Northwestern University as a visiting Ph.D. student from September 2017 to March 2019. Her research interest is related to synthesis of Metal-Organic Frameworks (MOFs). 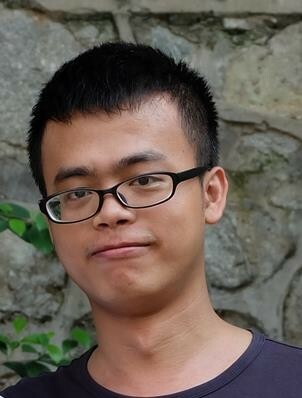 Xingjie Wang was born in Hainan, China. He received his B.S. 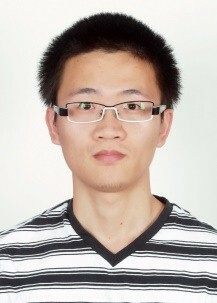 (2015) degrees from South China University of Technology and is working towards his PhD in chemical engineering under the supervision of Prof. Zhong Li. He joined Prof. Omar K. Farha’s group at Northwestern University as a two-year visiting scholar in 2017. His research interest is related to synthesize of MOFs for gas storage, separations and catalysis. Fenfen Wang was born in Xianyang, China. 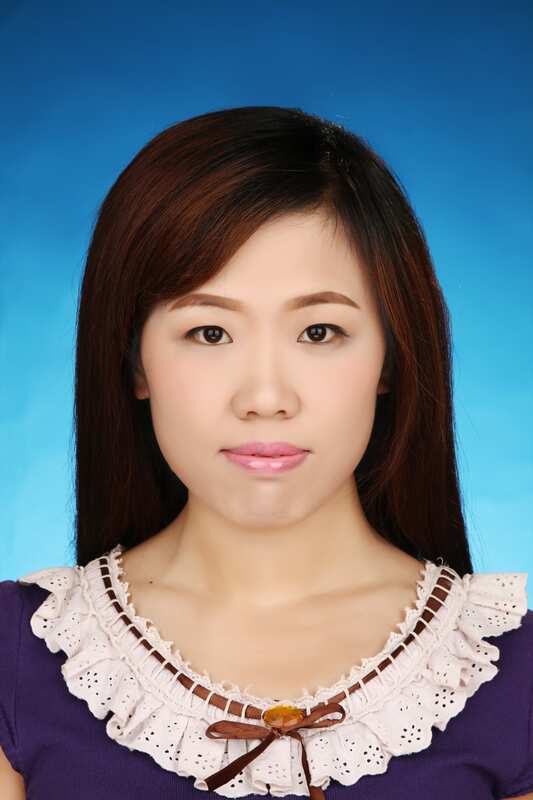 She received her PhD at Shaanxi Normal University and she is currently a postdoctoral researcher at Guangdong University of Technology. 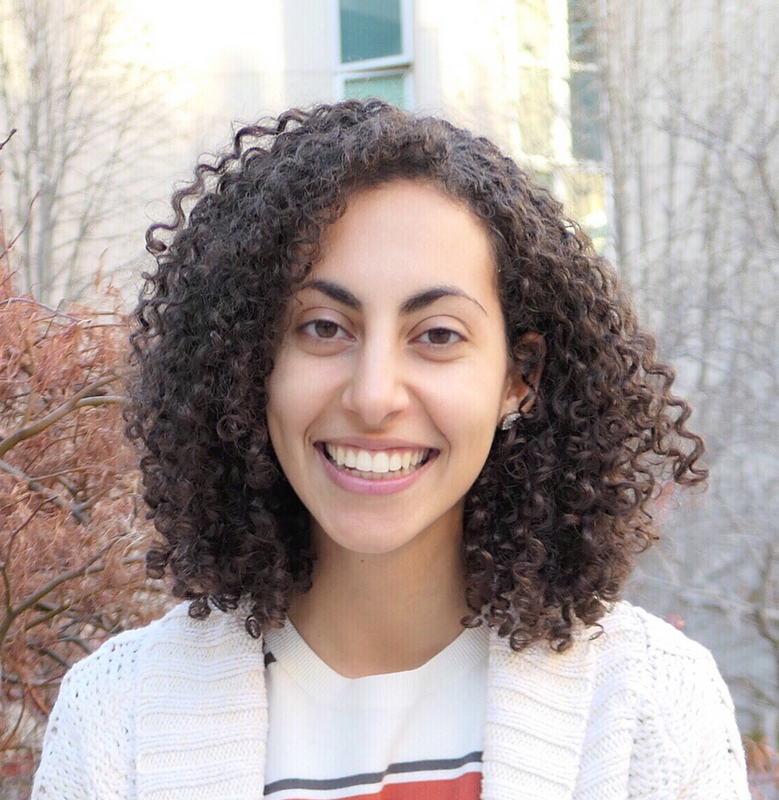 She joined Prof. Omar K. Farha’s group at Northwestern University as a visiting scholar in 2018. 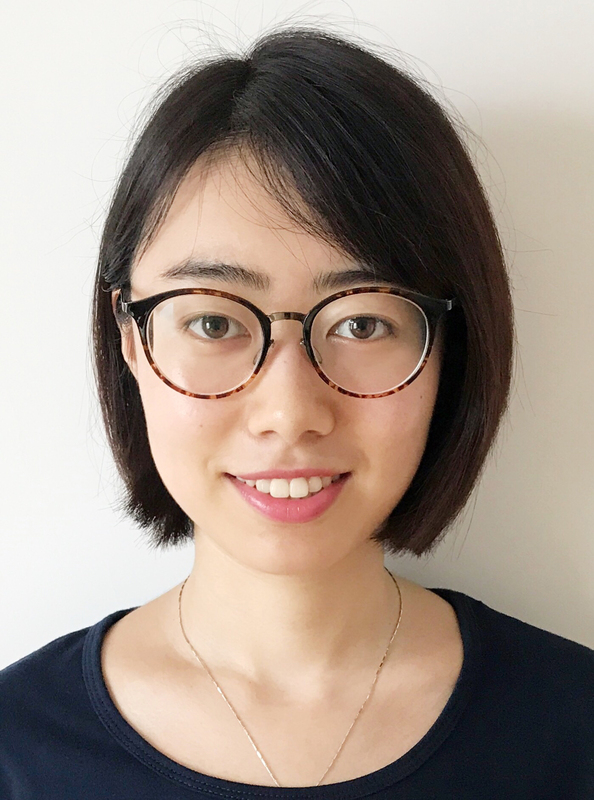 Her research interest is related to the development of porous metal-organic framework materials for heterogeneous catalytic application. Kaikai Ma was born in ShanDong, China. He is a Ph.D. candidate in the Institute of Textile and Clothing at the Hong Kong Polytechnic University under the supervision of Prof. John Xin. 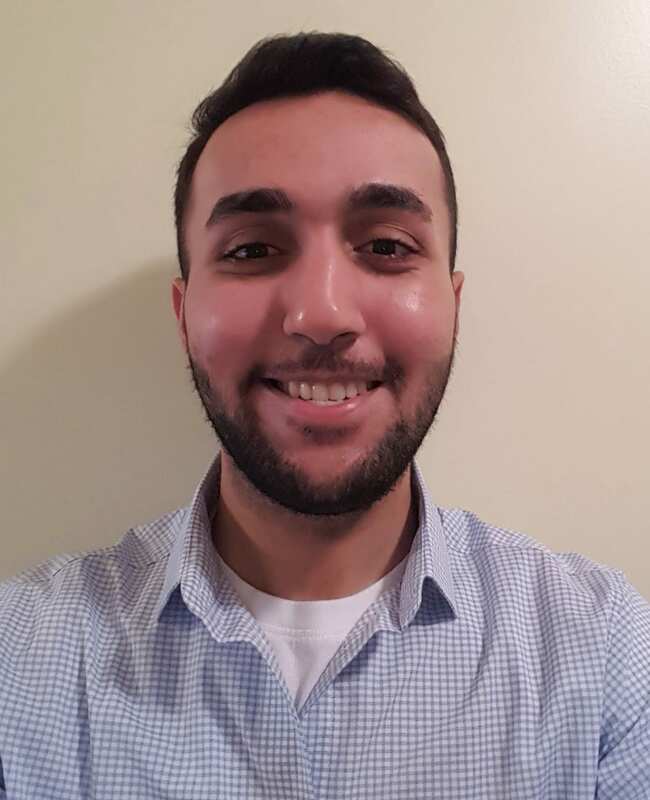 He joins Prof. Omar Farha’s group as a visiting Ph.D. student from September 2018 to August 2019. His research interest focuses on Metal-Organic Framework (MOF) composites for containment degradation. Yongwei Chen was born in Shandong, China. He received his B.S. (2013) degree from Qufu Normal University. He currently is a Ph.D. candidate at South China University of Technology under the supervision of Prof. Qibin Xia and Prof. Zhong Li in chemical engineering. He joined Prof. Omar K. Farha’s group at Northwestern University as a two-year visiting scholar in September 2018. 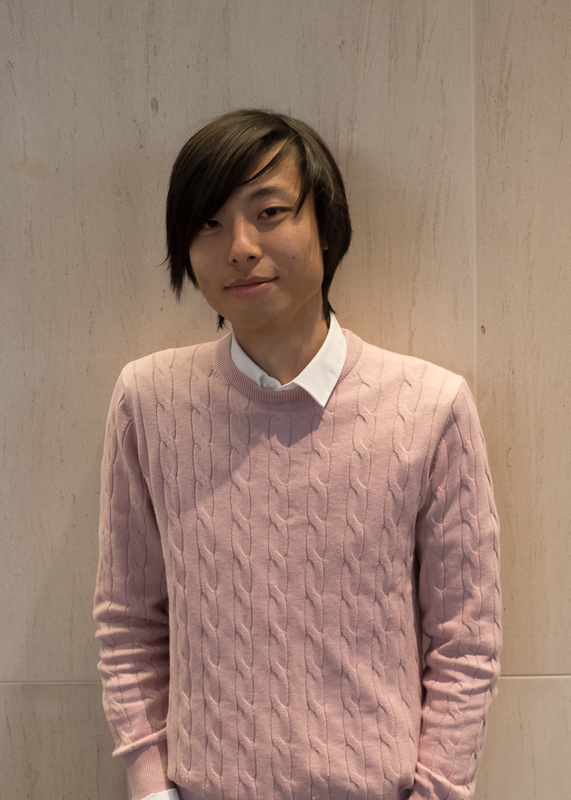 His research interest focuses on MOF materials for gas storage, separations and catalysis. Seung-Joon Lee was born in Seoul, Korea. He received his B.S. (2013) in Chemical Engineering from Yonsei University in Korea, and Ph.D. (2018) in Chemical and Biomolecular Engineering from same university under the supervision of Prof. Youn-Sang Bae. He joined Prof. Omar K. Farha’s group at Northwestern University as a visiting researcher in 2019. His research interest is related to the use of MOFs for gas storage and separation. 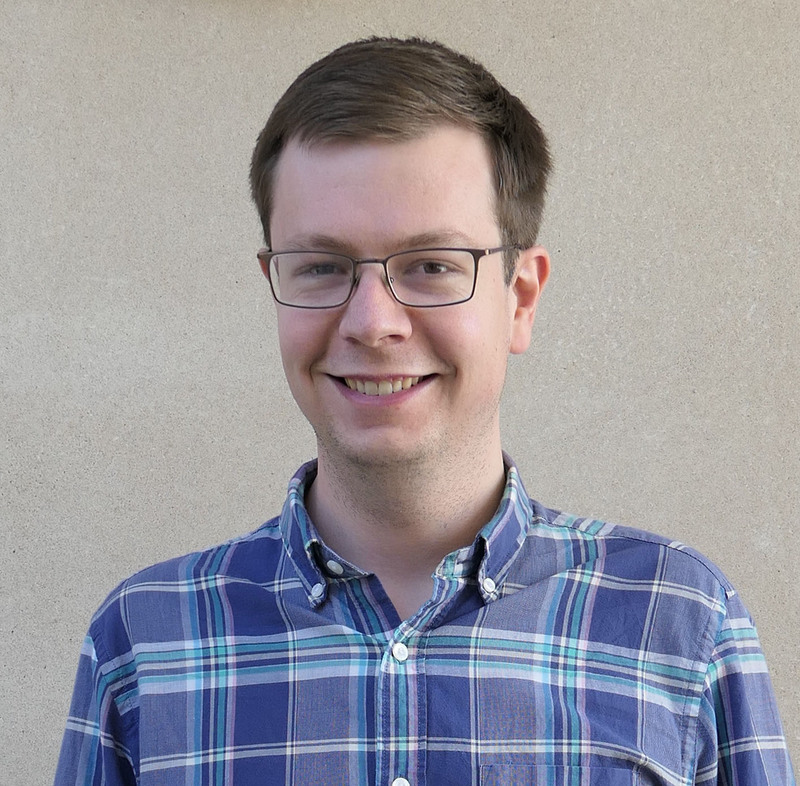 Kevin Stoffel is a senior undergraduate studying inorganic chemistry, working under the guidance of Cassandra Buru since winter 2019. His current work investigates the mechanistic role of MOF and solvent in chemical warfare agent neutralization.